I read this article and found it very interesting, thought it might be something for you. The article is called Pâte à Choux – Choux Pastry Dough Recipe and is located at http://eugeniekitchen.com/pate-a-choux/. Pâte à Choux is a basic technique in French pastry. So many people requested Eclairs, so I made l’eclair au chocolate with today’s pate a choux. You know? I love French pastry so much, just like you probably. First, in a pan add in butter, water, and salt. Bring to a boil. Out of heat, stir in flour. Back to the heat, cook the flour until it forms a ball. Out of heat, stir in eggs. Mix until shiny. 1. In a thick bottom sauce pan, add in unsalted butter, salt, and water. 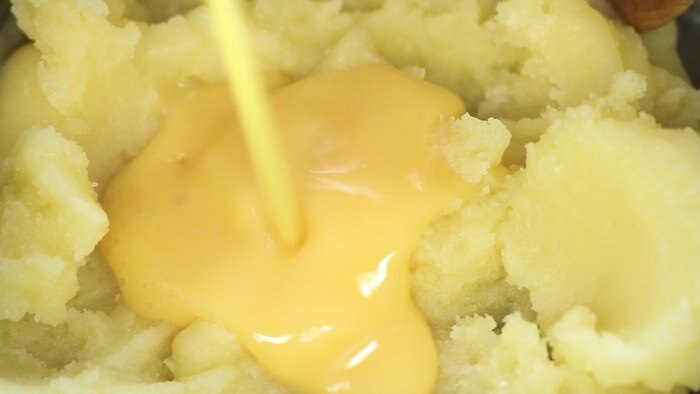 Over medium heat, melt the butter completely stirring occasionally. 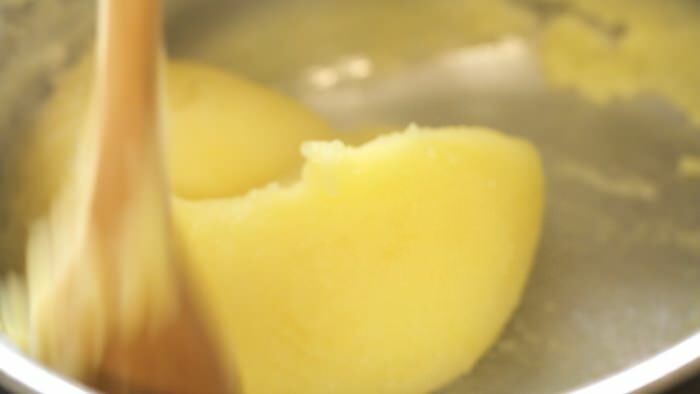 As you noticed, pate a choux requires a lot of butter and salt. Meanwhile, in a mixing bowl, sift flour and set aside. 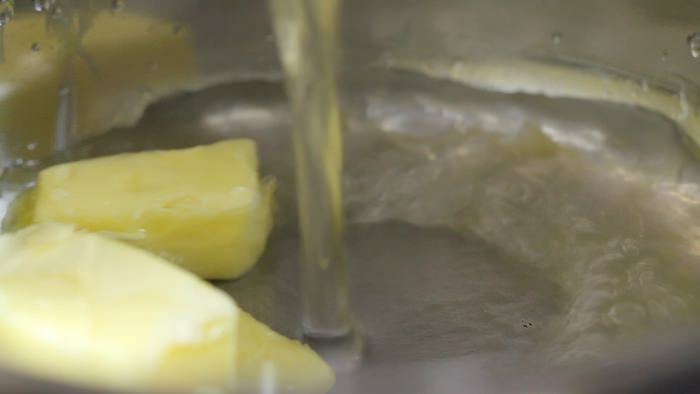 When the butter-water mixture starts to boil, remove the pan out of heat. Add flour all at once and with a wooden spoon, stir until mixed. 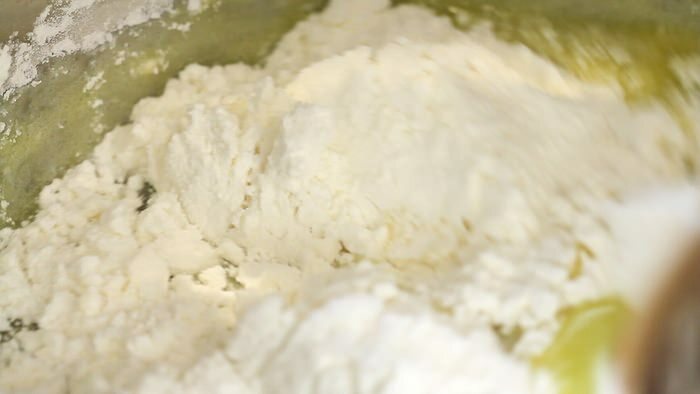 When mixing, the flour starts to be cooked. So it’s important to add the flour immediately out of heat. 2. Back to the heat, cook until it starts to form a ball. Pate a choux works both with all-purpose flour and cake flour. Today I used all-purpose flour because the choux will be filled with heavy crème patissiere. By now there should a thin layer on the bottom. Out of heat, let cool for about 5 minutes. 3. Then crack the eggs into a bowl and with a whisk break the eggs. Now add half of the egg mixture into the sauce pan and stir until combined. The dough and the pan should be sufficiently cooled because the egg should not be cooked in the pan. Then add in the remaining egg and stir until thick and shiny. When shaken the batter should drop off the spoon and the lining should be smooth. This is Pate a choux, choux pastry dough. For little choux buns, bake at 390 degrees F. (200 C.) for 15 to 20 minutes, or until they are puffed and golden brown on top. For larger ones, bake at 390 degrees F. (200 C.) for 15 to 20 minutes, or until they are sufficiently puffed. Then reduce the temperature to 340 F. (170 C.) and bake until golden brown on top. Hi, that eclairs recipe requires only half portion of this recipe. Oh I meant the amount of flour.